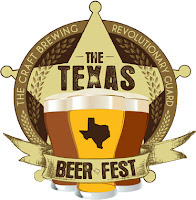 The organizers of the upcoming Texas Beer Festival are holding a six month pre-party at the Petrol Station on Friday, November 5th to raise awareness about the festival that's scheduled to take place on May 7th, 2011 in Humble. I've been told its a camo party, so wear something that will help you blend in to the surroundings. If you'll be standing next to Ben or Troy during the event, try to look more like a hippie (just kidding guys). Special local craft beers will be on tap and the guys from No Label Brewing will be there giving away samples of some of their beers. State Representative Jessica Farrar, who is one of the few Representatives in favour of changing some of the antiquated beer laws in Texas, may also stop by to talk about what you can do to help. 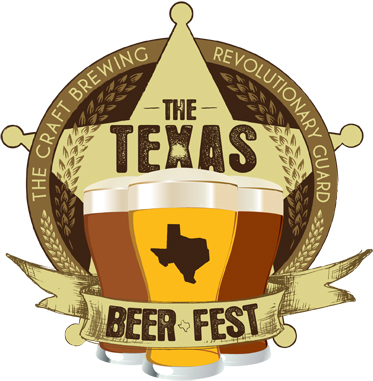 Come out and help celebrate the craft beer revolution in Texas!